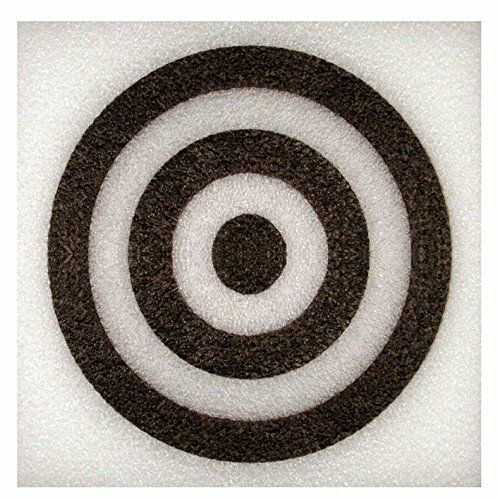 11.75" TARGET With Colored Rings 2" Thick Self Healing Foam Blowgun Target. For all pointed darts, even Soft Tip Darts. 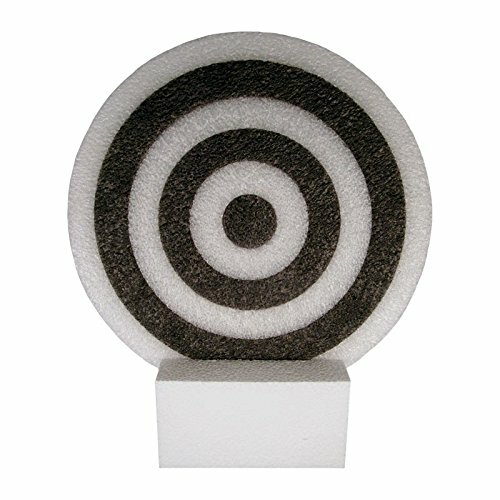 2" Thick Self Healing Foam Blowgun Target, Comes With Stand. 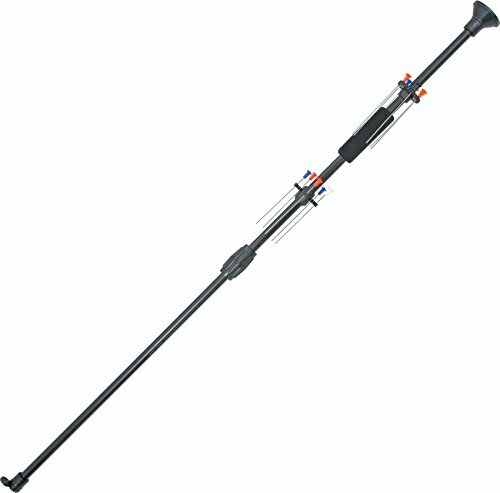 36" Velocity Blowgun, Aluminum .40 caliber blowgun with tactical peep sight. Made from lightweight aircraft quality seamless tubing. Includes foam grip, mouth and muzzle guard, high quality finish. 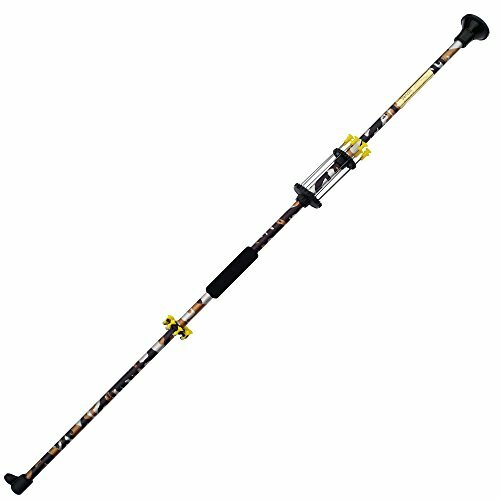 Includes Dart Quivers with 12 darts and 8 super stun darts, cone color may vary. Made by Venom Blowguns®. Two piece blowgun. High quality, utilizing the finest components available. Constructed of T6061 Aircraft grade aluminum and precision mold injected plastic components. 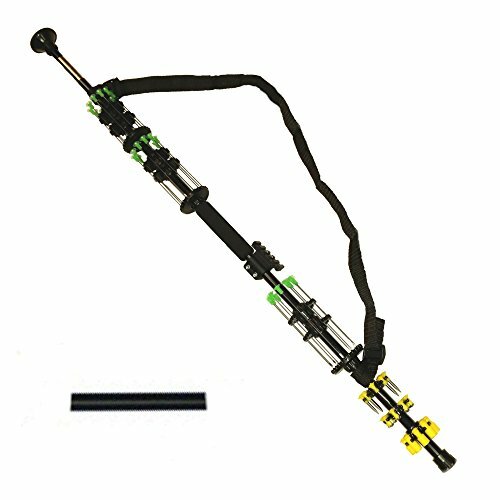 Each blowgun includes 12 target darts, 2 custom quivers, a foam contoured grip, safety mouthpiece and muzzle guard. Hang packaged. Made in U.S.A. 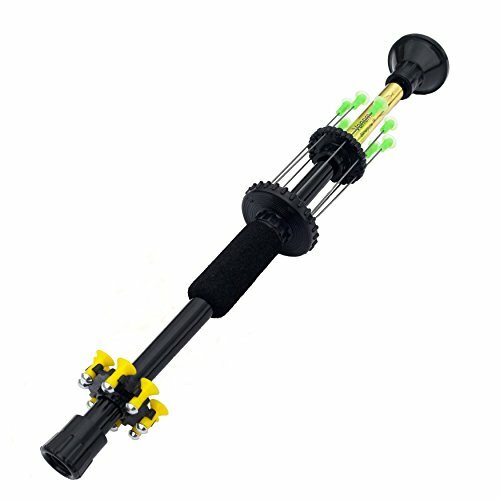 Shoot darts with supreme accuracy with this 36" Avenger Eagle Flight blowgun. 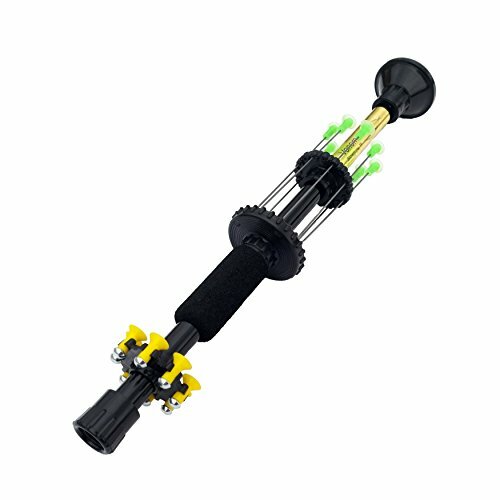 These .40-caliber blowguns fire darts at up to 350 feet-per-second, and are excellent for either target shooting or very small game hunting. The 36", one-piece anodized aluminum barrel has a foam hand grip for comfortable handling and an anti- inhale safety mouthpiece. It has a plastic muzzle guard to protect the end. It includes 12 Target Darts. The quiver holds up to 16 target darts. Comes with a lifetime warranty. Made in USA. 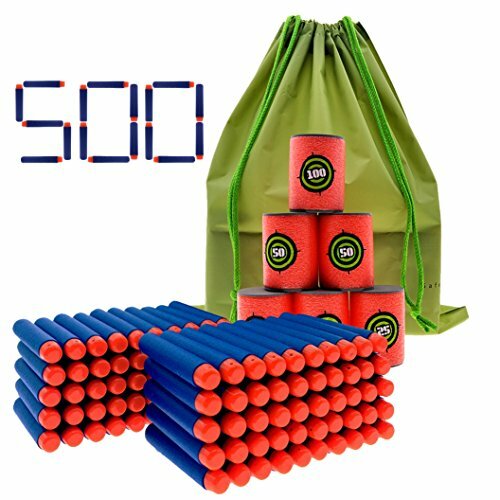 Can shoot standard .40-caliber paint balls. Use with Adult supervision. The mouthpiece is created to prevent inhaling the dart. As you push the dart in the back you will feel 2 soft clicks. The first click will hold the dart in place. In order to shoot the dart, you need to press the dart through the second click. Once our push the second click, you will need to keep the gun level. If you point the barrel down, the dart could fall out of the end. 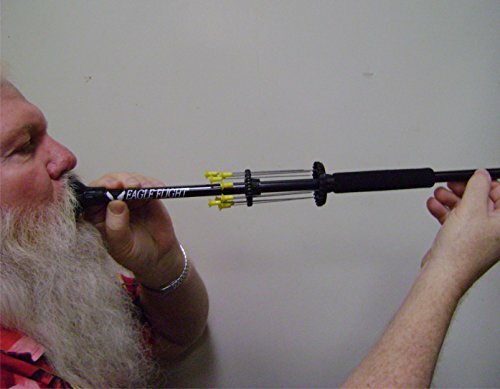 ATTENTION: Residents of CA and NJ please check your local laws for restrictions before ordering any blowgun or blowgun projectile. ATTENTION: Residents of MI please check your local laws for restrictions before ordering any paintball marker. Must be 18 years to purchase. Add any of your existing accessories that is Weaver/PIC MIL-STD-1913 rail compatible. Comes with enough ammo to fill all the quivers along with a spare set to refill, 108 pieces of ammo in total. 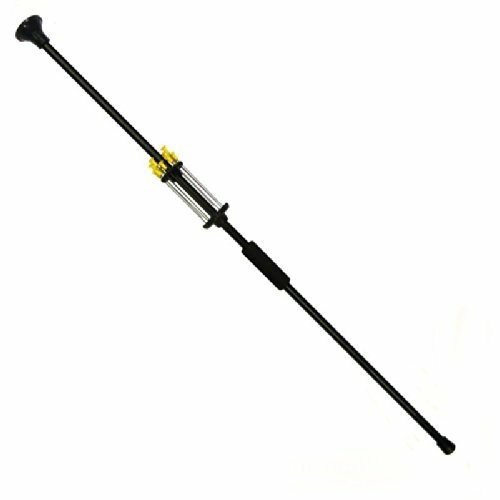 The most complete blowgun kit with all the popular ammo for recreation and hunting. Includes all the dart holders you need to always have you ammo at the ready. Features quick release qivers and hand guards along with Tactical Rail and Carry Sling. Archery FAQ: Cardboard as a target option?